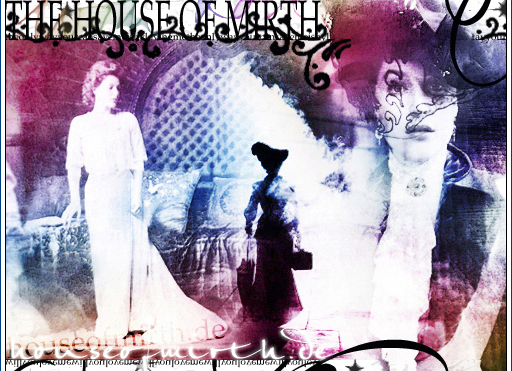 Welcome to houseofmirth.de. The one and now only fansite for the movie and book House of Mirth featuring the wonderful actress Gillian Anderson. New layout, I am proud to say. It was really time to redesign the site, because I have learned very much since 2002 (when version 2.o appeared).Thus it is very hard to update this site with new information (just because there aren't any news obviously) the only thing you are able to to, IS redesigning a site. This is versin 2.1 of houseofmirth.de!